Before using any SEO tool, one must first know the different key factors that affect websites SEO. 2. The website loading time. 3. The website general SEO. To get the best SEO results possible, the tools that should be used must target these three key factors that affect your website vis-a-vis search engines. 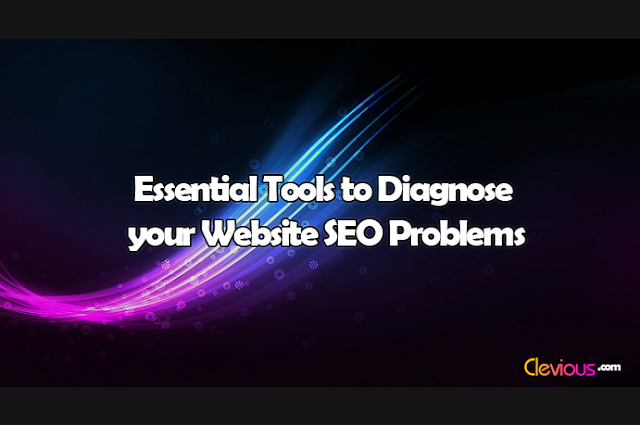 In this blog article, I’m going to share with you four essential tools to diagnose your website's SEO problems. Using a tool to check whether a website has a good structure is to see whether search engines understand its structure: will they be able to identify the headlines, the content, the author, the date in which a post or a page was published and all the necessary pieces of information? To check your website structure, you can use a free tool called the “Structured Data Testing Tool”. 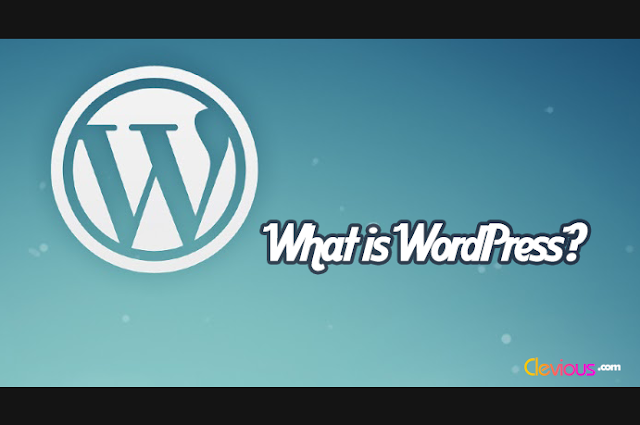 For more details on how to use the Structured Data Testing Tool, you can check a blog article I wrote on this, titled: “Before you Buy a WordPress Theme: Check its Structure”. Since it’s very well-known that search engines prioritize websites that load faster than those that fail to load quickly, it’s also important to diagnose the website loading time. You can use for this purpose multiple tools if you want. But, I personally suggest using The PageSpeed Insights Tool too. 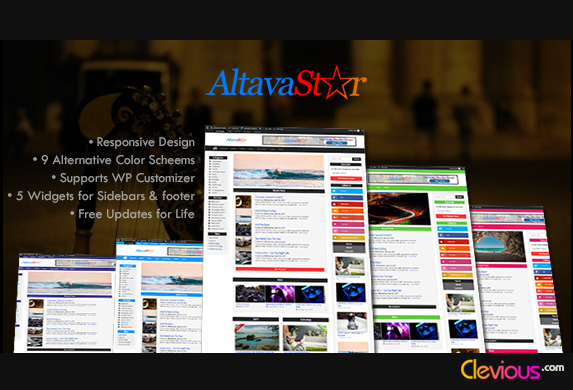 The tool is usually used by web developers to diagnose the different types of website loading issues. PageSpeed Insights Tool is powerful in that it detects errors and provides solutions which will help you to fix them. For more details on how to use the PageSpeed Insights Tool, you can read an article I wrote on this, titled: “Before you Buy a WordPress Theme: Check its Speed”. If you search the internet, you can find hundreds of tools that provide you with detailed information on your website SEO. Some of them are paid, and others are free. I suggest using free tools like SEO SiteCheckup which will show the main SEO problems of your website. On top of this, you can also use the powerful SEO tool provided by Microsoft Bing for free, only by joining their Bing Webmaster Tools. 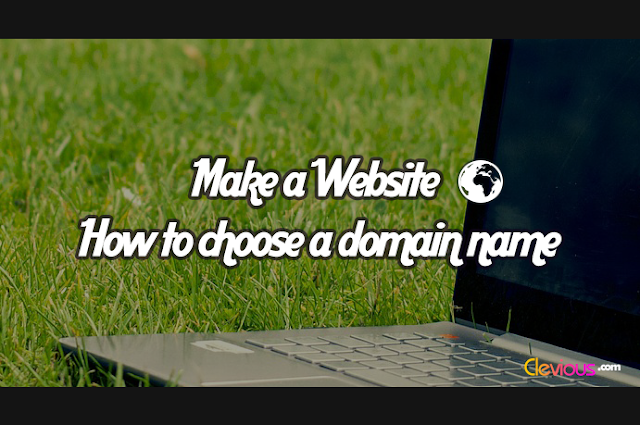 To get a better understanding of your website when using these tools, it’s important to try both the main URL of your website and one URL of any post on your website.